I hope everyone is having a beautiful spring! The weather where I live is gorgeous this time of year. Everything is blooming and the air outside smells beautiful. In honor of this beautiful spring weather, I am using an assortment of colors that are bright and bring a daring POP of color to your look. 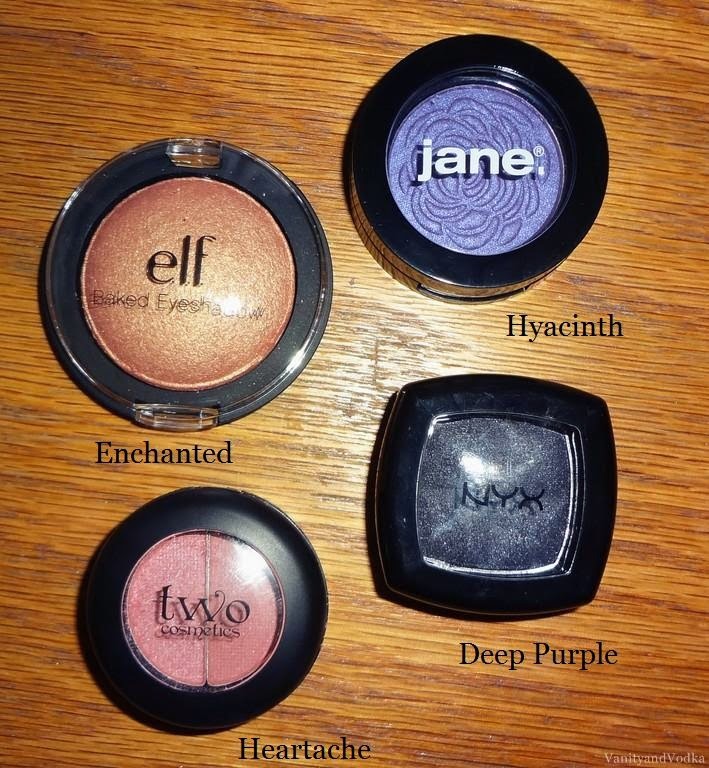 The electric purple shade that I used is called "Hyacinth" and it is by Jane. I really love this color combination. I think that it's gorgeous on so many skin tones and eye colors. Thank you so much for stopping by, I truly love it when you do. Gorgeous look!! I love these colors together! Purple could be my color this spring. 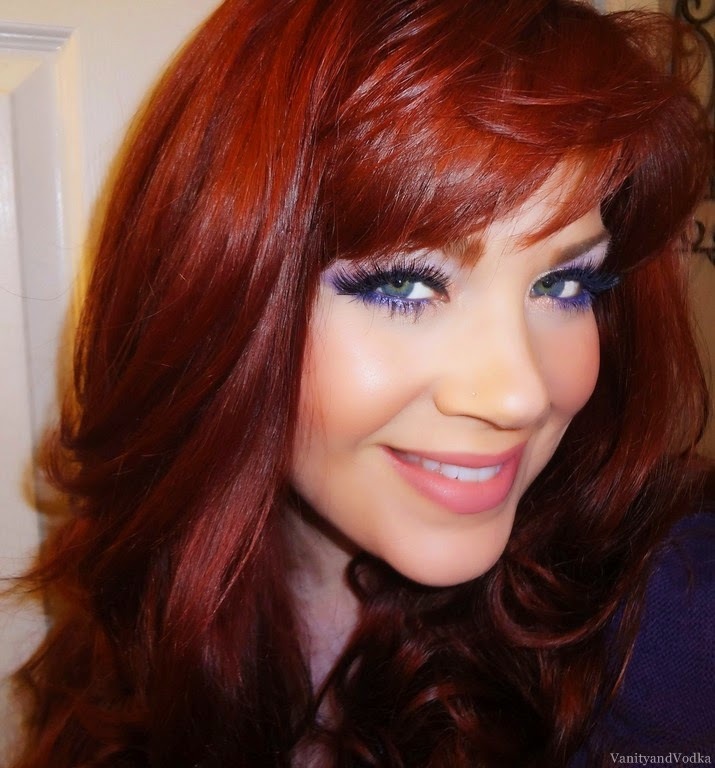 You know I'm a huge fan of purple, and the Enchanted looks amazing with it and really makes the purple pop!